- We believe that Yeshua/Jesus is the Messiah promised by God in the Tanakh, the Hebrew Scriptures. - We believe He came to bring redemption, forgiveness of sins, to all that believe in Him. - We celebrate the Biblical holidays of Passover, Rosh Hashanah, Yom Kippur, Sukkot, Hanukkah, etc. While in his mid-teens he was challenged to examine the Tanakh, the Jewish Scriptures, on the issue of “Who is Jesus is he the promised Jewish Messiah?” His first response to the question was one of anger that someone would even make such a suggestion. However he decided to be a seeker for truth and began his search. The following passages from the Tanakh helped Abe come to come to the conclusion that, yes, Yeshua, Jesus, is the promised Jewish Messiah. Click HERE to be redirected to the "Prophecies About Messiah" page. 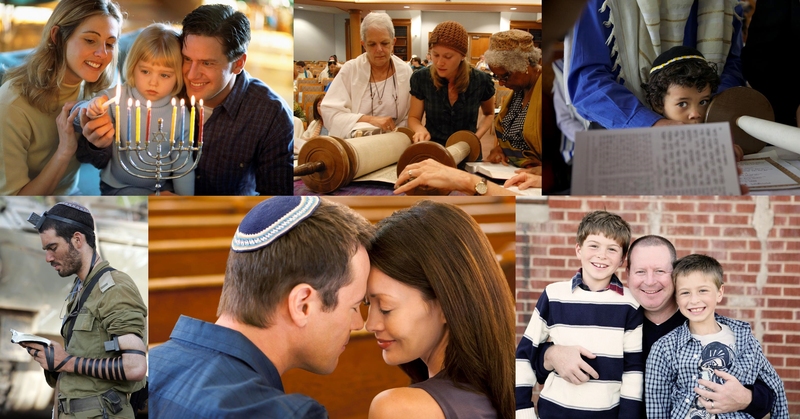 Seminars on "How to Share your Faith with a Jewish person"
"The Gospel in the Feasts of Israel"
Prophecy Insights- "Israel and the End Times"
If: you are Jewish and want to know more about Yeshua, the promised Messiah. If: you are a believer and would like to know how to share Yeshua with your Jewish friend.